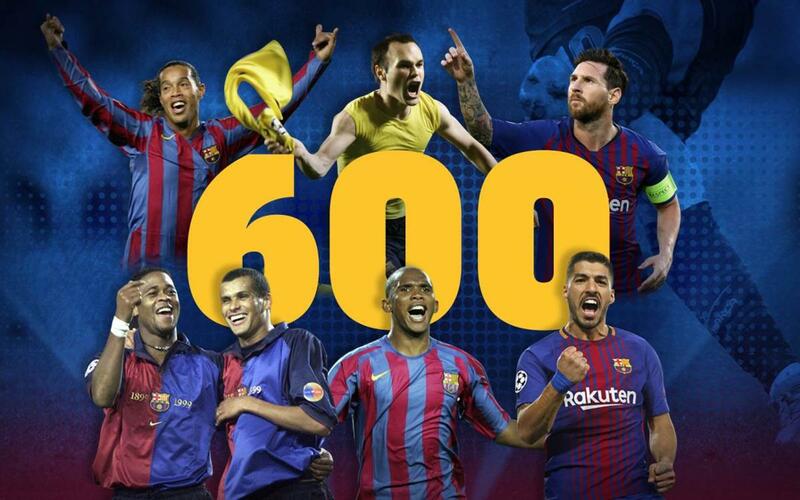 FC Barcelona has reached the 600-goal mark as a club all-time in the UEFA Champions League, counting those scored in all phases and formats of the competition, including when it was named the European Cup (pre-1992). Barça’s 4 goals against Tottenham Hotspur at Wembley Stadium on Wednesday were enough to push the team’s all-time output to the new plateau. Barça beat Tottenham, 2-4, in matchday two of group B. Goal number 600 was scored by Ivan Rakitic, and it came 59 years after the very first. On September 3, 1959, against CSKA Sofia in Barça’s first ever match in the European Cup, Joan Segarra opened the scoring in what would turn out to be a 2-2 draw.